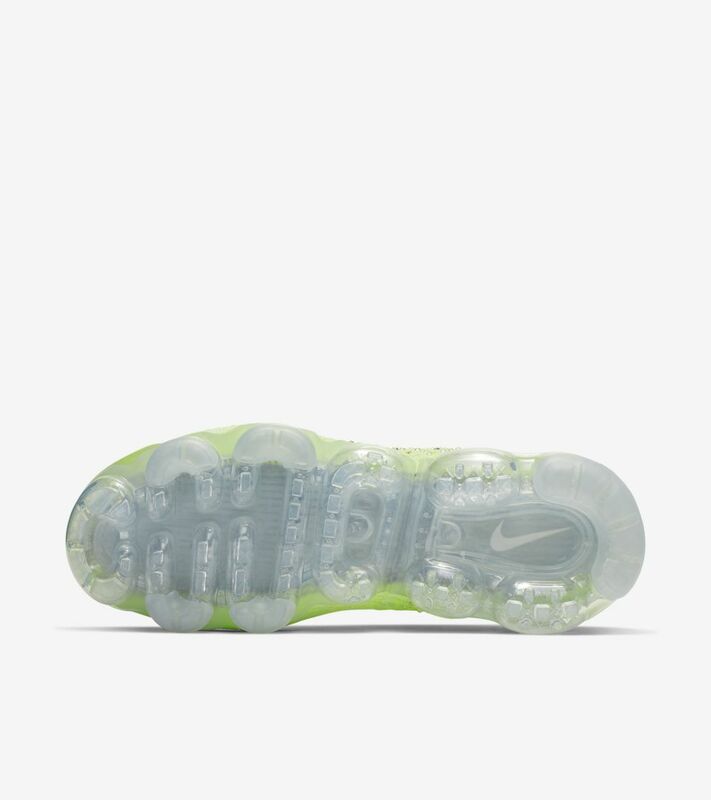 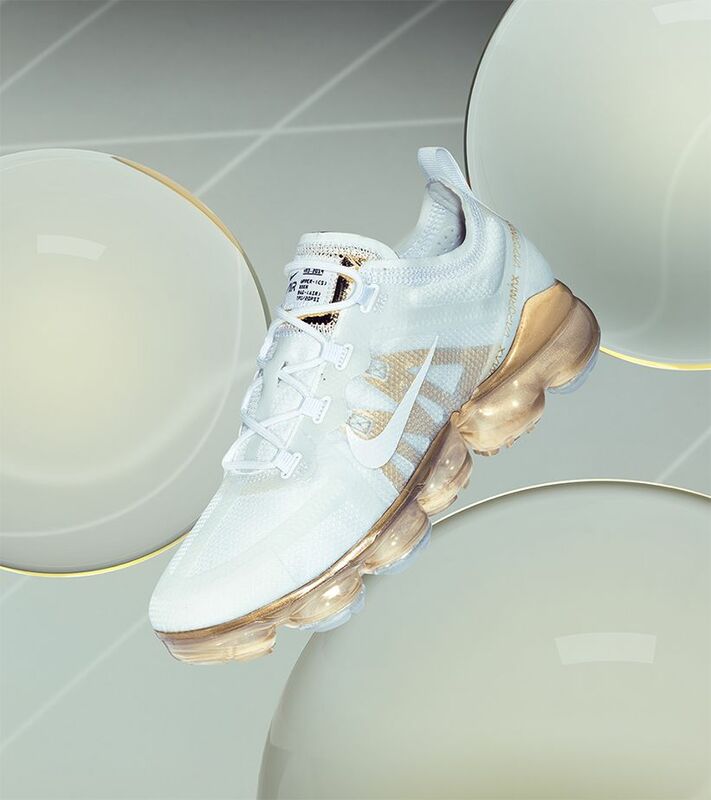 When the VaporMax was first revealed in 2015, the silhouette reimagined what was possible with Air. 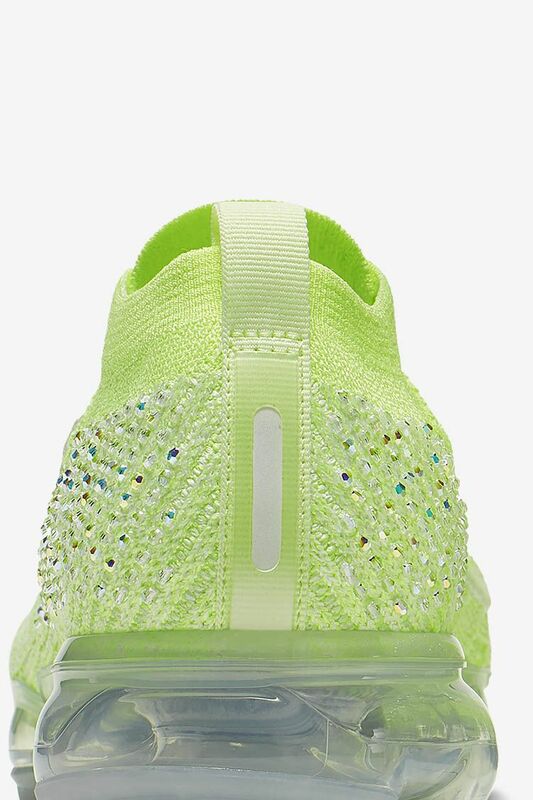 Four years later, the innovative design receives an energetic spark in collaboration with Swarovski for the second time on an Air Max. 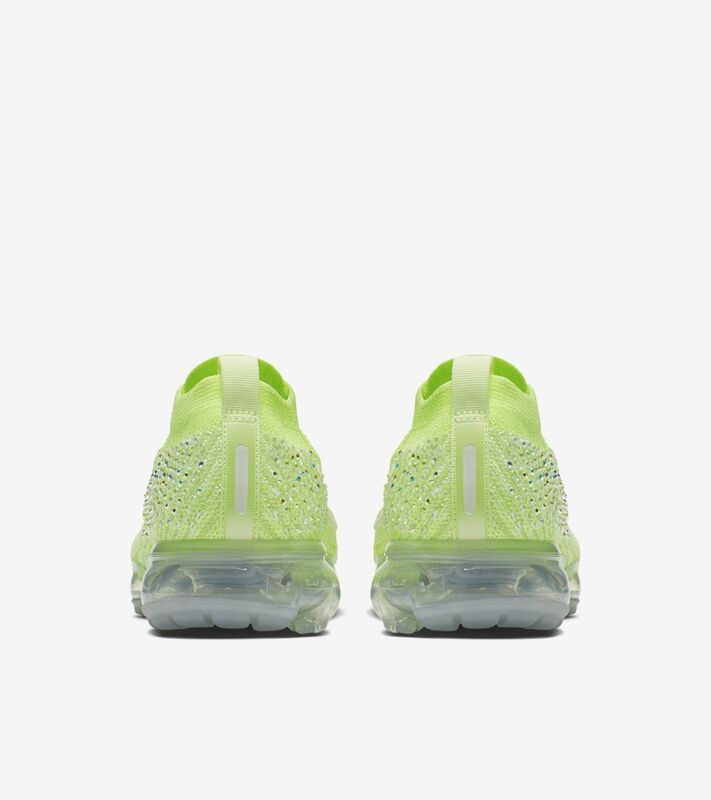 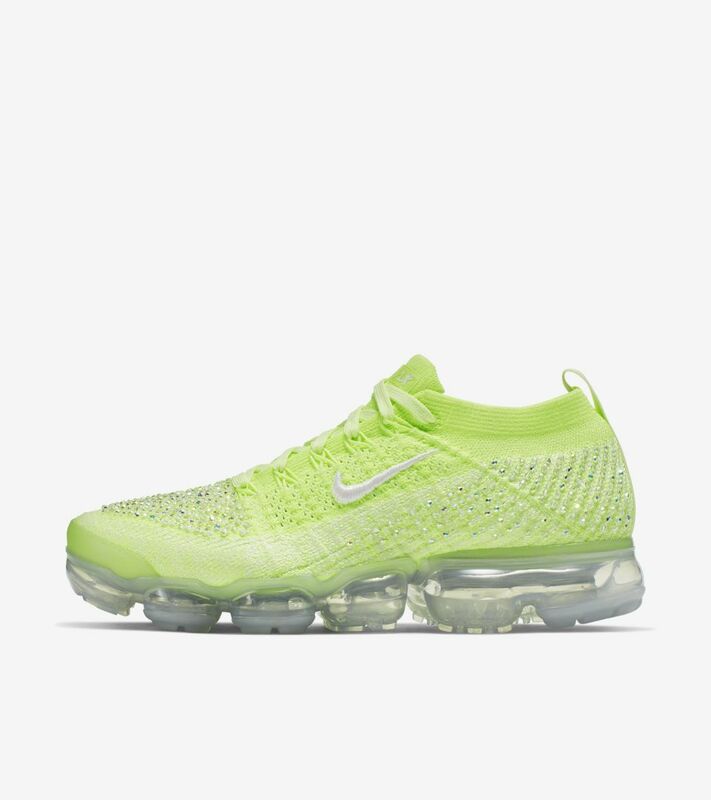 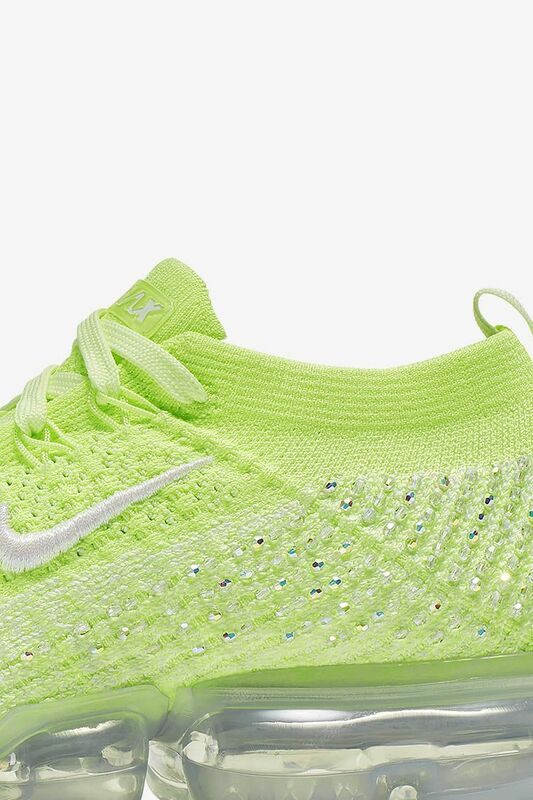 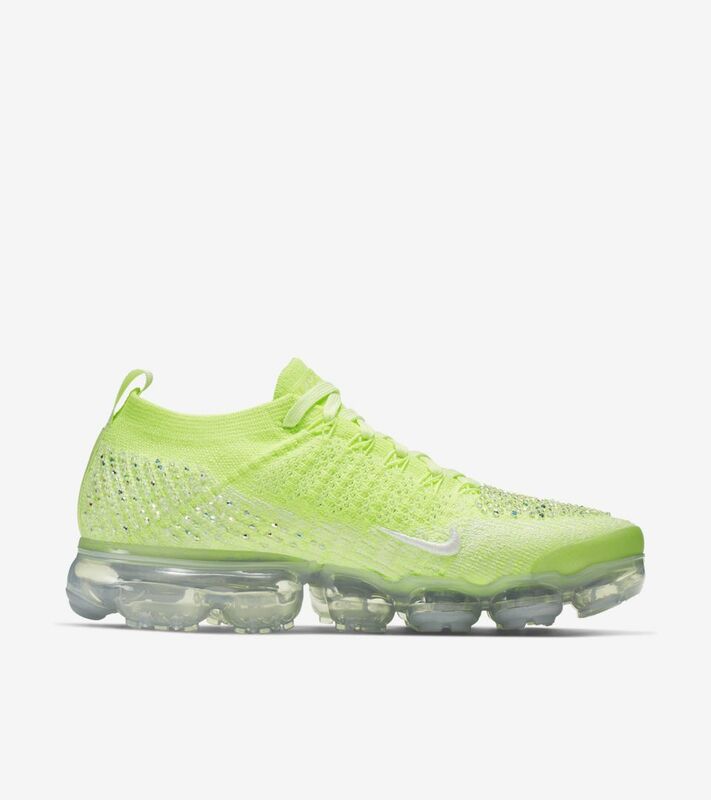 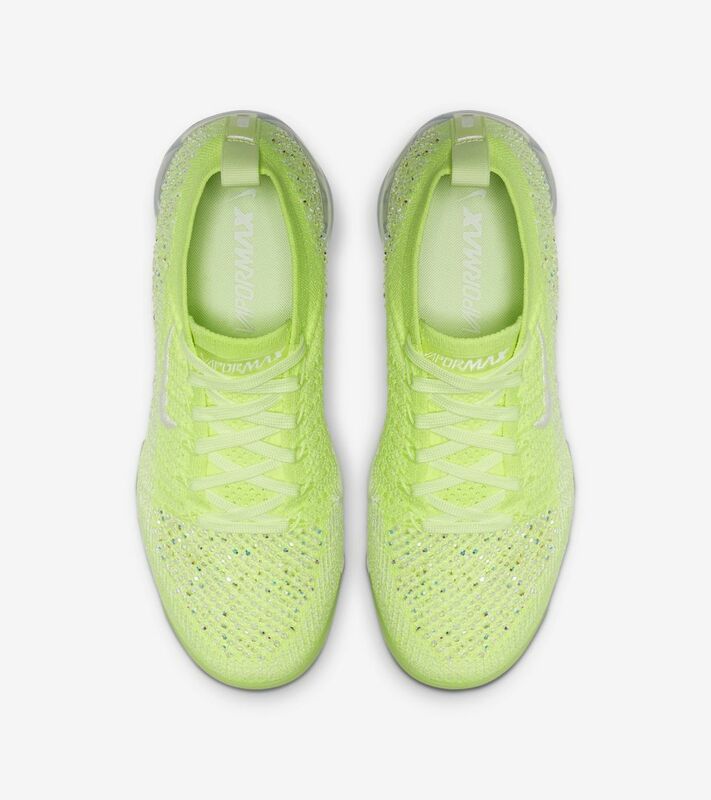 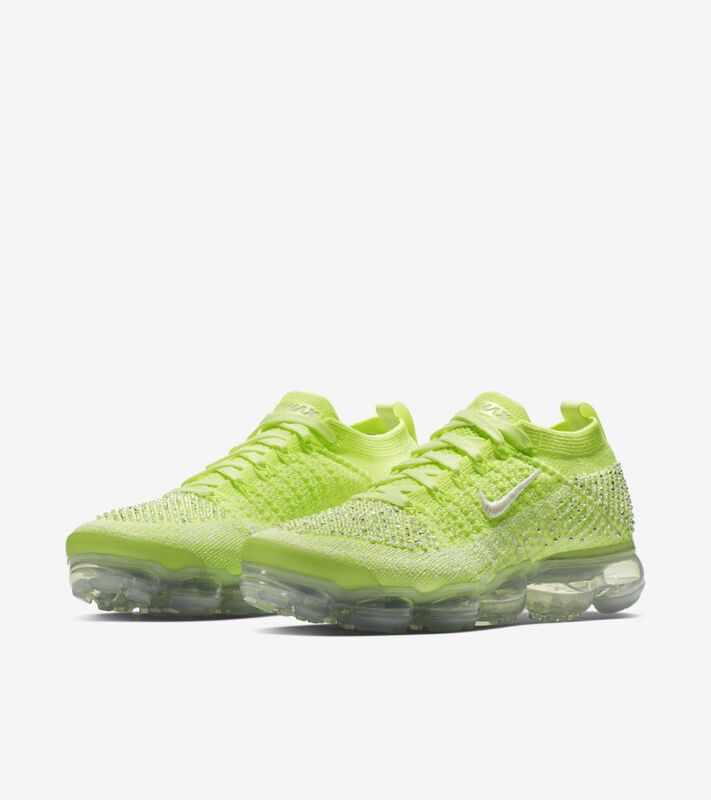 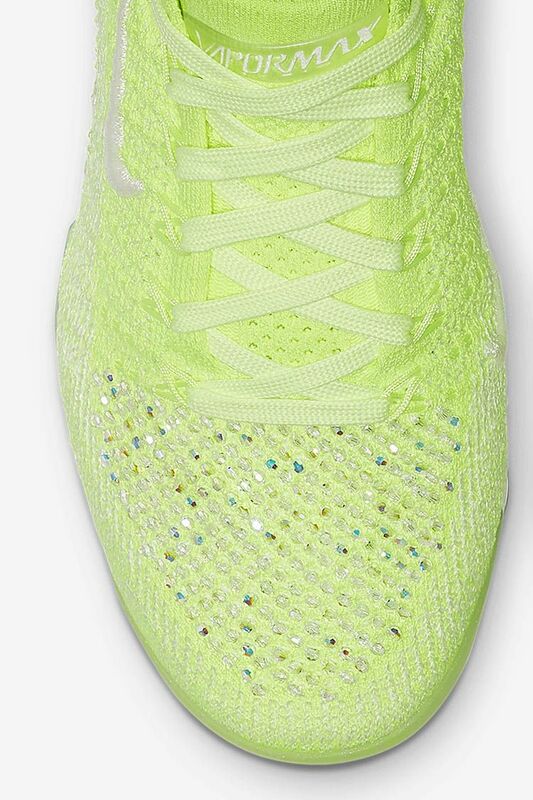 Mixing old-fashioned embellishing with new-age digital craft, 1,000-plus dual-finish crystals are zonally placed and hand-embroidered on the upper to refract light, augmenting flash on the same Volt upper that’s been brightening the world since 2012.